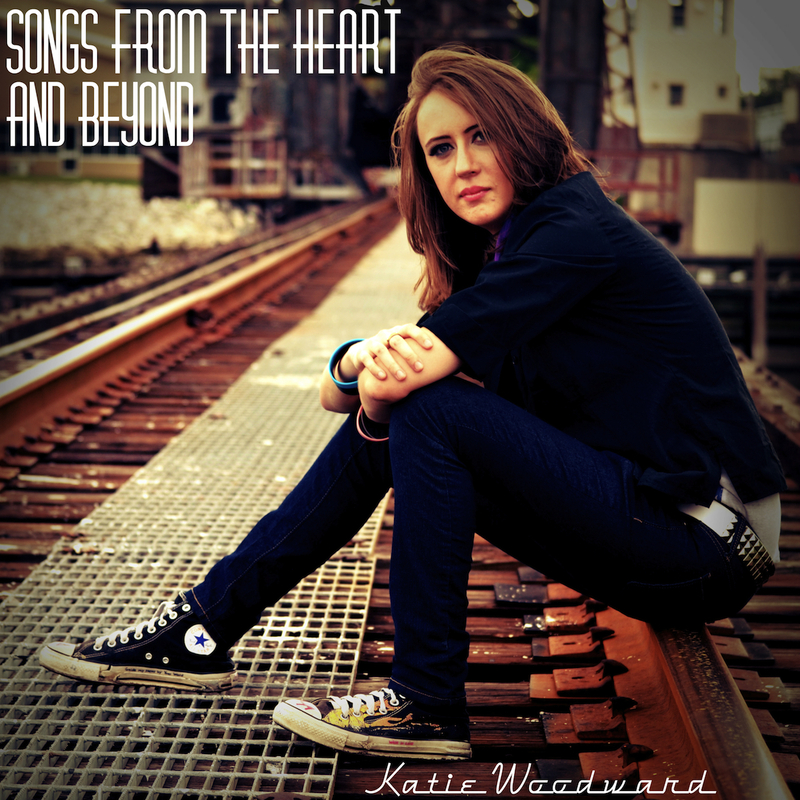 I’ve launched a fundraising campaign for my second album, “Songs from the Heart and Beyond” — come check it out and support it if you can! I donate 50% of proceeds from album sales to a local Autism cause! The album should be released this Summer (date to-be-determined).